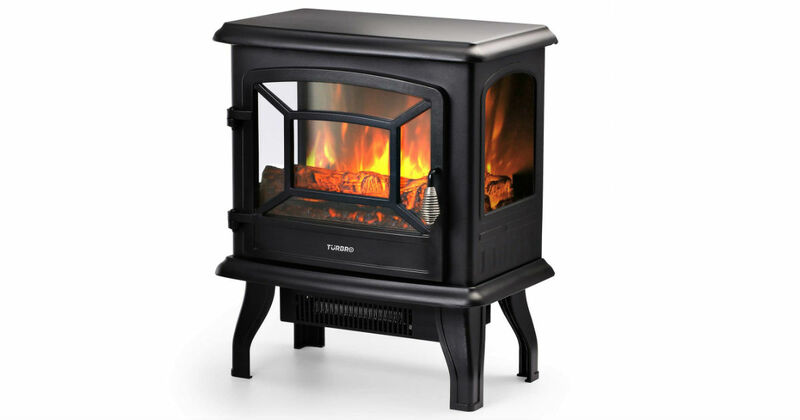 Head to Amazon to get this highly-rated Turbro Suburbs Electric Fireplace Stove for only $60.99, regularly $129.99. The powerful heating capacity can warm up a room of 1,000 sq. ft within 5 minutes!